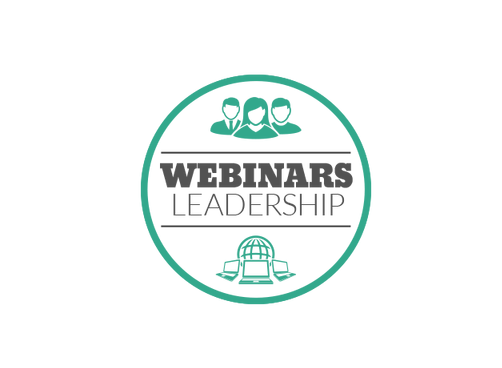 Get hands-on learning for your Infection Preventionist responsibilities that approach with the upcoming Phase 3 changes later this year. 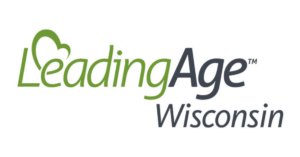 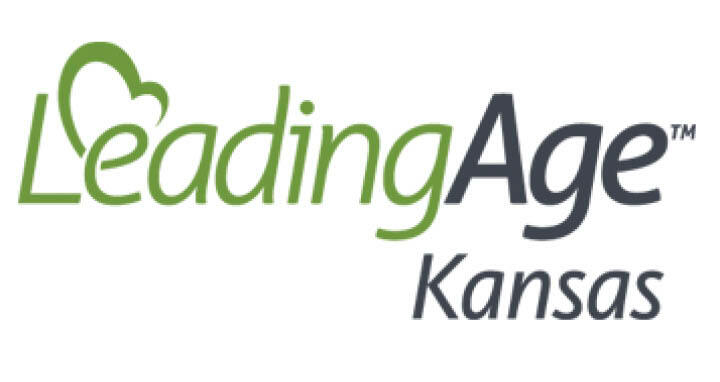 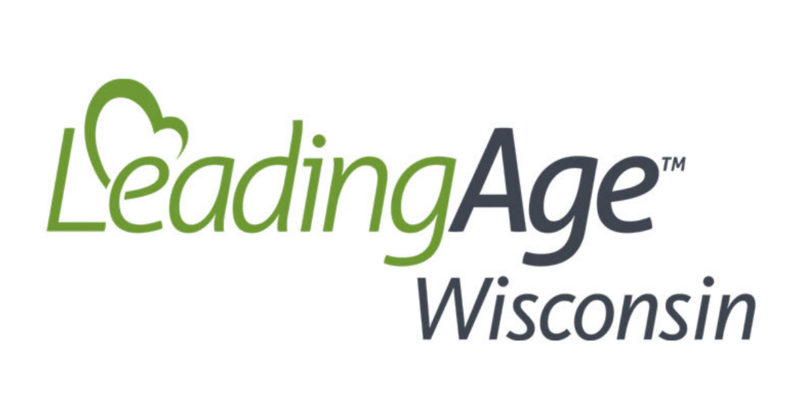 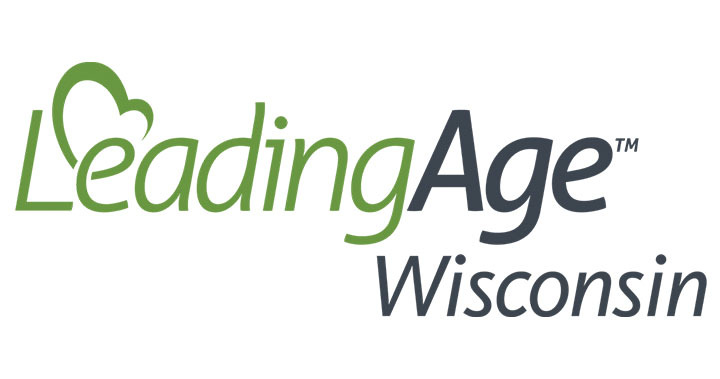 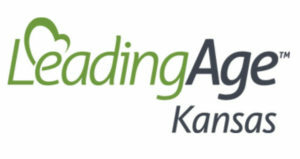 Pathway Health’s Susan LaGrange presents at the upcoming event, “Infection Control Readiness (2-day) Seminar,” hosted by LeadingAge Wisconsin. 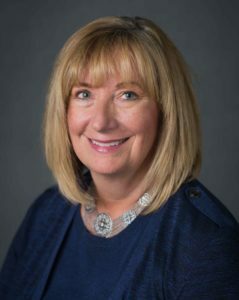 The event takes place over two days and breaks down the importance of the Infection Preventionist in today’s long term care (LTC) facilities. 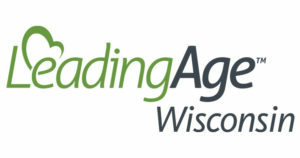 Infection Control Readiness (2-day) Seminar, presented in DeForest, WI, March 26-27, 9 a.m. – 4 p.m.